Eugene R. Bleecker, MD is a Professor of Medicine, Co-Director of the Division of Pharmacogenomics, and Co-Chief of the Division of Genetics, Genomics, and Precision Medicine in the College of Medicine at the University of Arizona. He has major scientific interest and expertise in translational approaches in allergy, asthma and COPD, including defining clinical disease heterogeneity and biomarker endotypes, genetics of disease susceptibility and severity, pharmacogenetics of response to therapy and clinical trials. He has been Principal Investigator for the Wake Forest site of the NHLBI Severe Asthma Research Program (SARP1, 2 and current SARP3) grants, the NHLBI PrecISE Adaptive trials in Severe Asthma, co-investigator on NHLBI AsthmaNet and has led a portion of the Harvard NIH Pharmacogenomics Network grant as well as being Principal Investigator on other grants, including SPIROMICS (NHLBI COPD). He has published over 325 manuscripts, 120 book chapters, plus editorials and reviews, as well as over 615 scientific abstracts. Dr Bleecker was one of the first to publish on the genetic basis of asthma, identifying susceptibility and severity genes. He published the largest study showing that common gene variants do not modulate responsiveness to long-acting beta-agonist (LABA) and has shown that a rare variation in the ADRB2 gene is associated with severe exacerbations in asthmatics on LABA therapy. He has led publications utilising cluster approaches to define asthma sub-phenotypes, and has investigated the relationship between airway cells and severity in asthma and COPD. 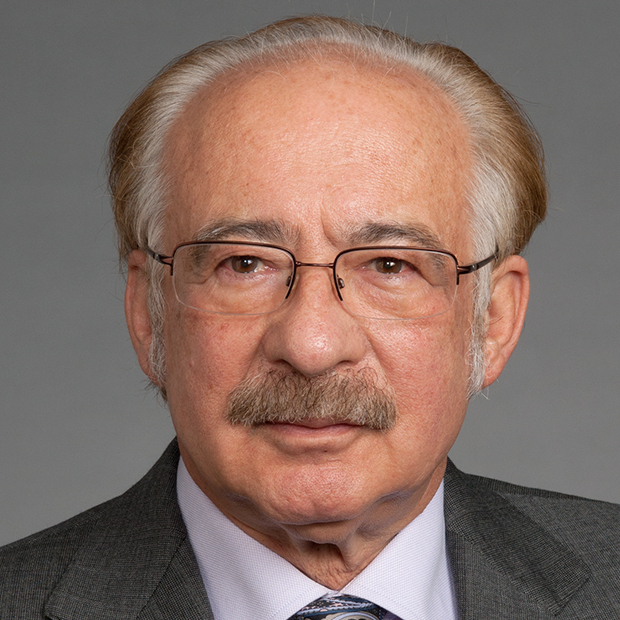 Throughout his career, Dr Bleecker has had an active role in designing and performing clinical trials that provide an evidence basis for therapeutic interventions in asthma, including the NHLBI ACRN and AsthmaNet networks, as well as industry studies. He is senior author on the TALC ACRN study that showed the therapeutic value of anticholinergics in asthma and triggered industry studies leading to the recent approval by the FDA of tiotropium for asthma (a therapy previously reserved for COPD). He led the recent studies on the efficacy of an anti-IL5r (benralizumab) biologic therapy in severe asthma and is co-Principal Investigator with Dr Monica Kraft on the new NHLBI PRECISE grant.